Henry Rawle was born in Germantown, Pennsylvania on July 10, 1799, to William Rawle and Sarah Coates Burge. His father William Rawle was a member of the Pennsylvania Assembly, U.S. District Attorney for Pennsylvania, chancellor of the Philadelphia Bar, first president of the Historical Society of Pennsylvania and secretary of the Library Company of Philadelphia. He was also a trustee of the University of Pennsylvania from 1796 to 1835. 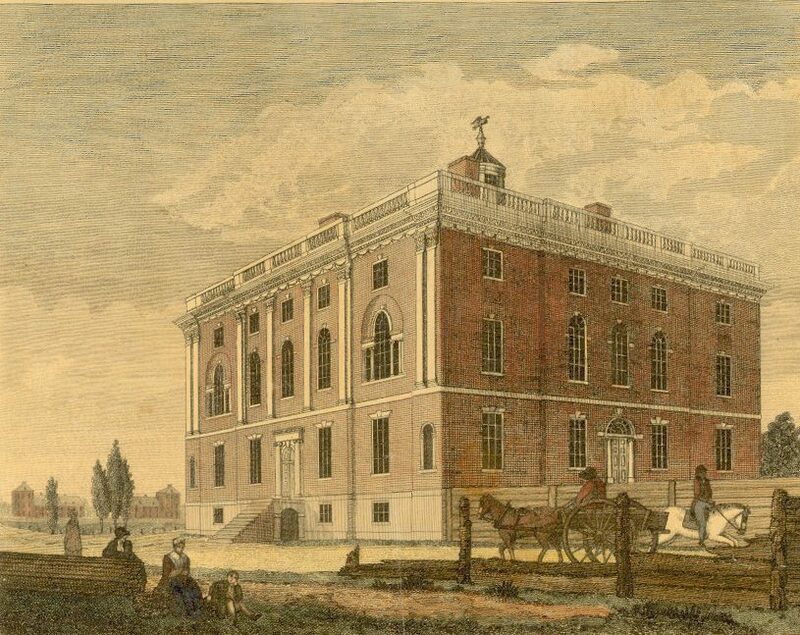 In 1812, while their father was a trustee, Henry Rawle and his brother Edward entered the University of Pennsylvania. On October 2, 1813, they were both among the thirteen founding members of the Philomathean Society, Penn’s first student organization. Unfortunately Henry Rawle’s life was cut short; he died on June 2, 1816, just a year after his college graduation.